Tear-offs: This is the process of removing all existing layers of shingles down to the bare decking. Installation of new roof. Reroof: Your current roof must qualify, and currently have only 1 layer of shingles existing. This is an installment of a new roof over existing roof. 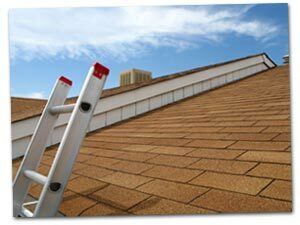 Roof service: All roof repairs. We install cedar shake shingles, Asphalt shingles, and modified flat roofing. Siding: Installation of vinyl, aluminum, cement (etc.). Gutters & Downspouts: We install oversized and regular. Soffit & Fascia: Replace or repairing for soffit and fascia.